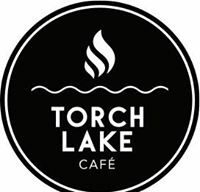 Eastport: Once a historical church and now beautifully renovated, Torch Lake Café is a family restaurant serving breakfast, lunch, dinner, and pizza. There is both indoor and outdoor seating. We are open 7 days a week throughout the year and closed on Christmas & Thanksgiving.